Westbury are very pleased to announce that one of their draughtsman has become the first EPLAN ‘Certified Engineer’ in the country. 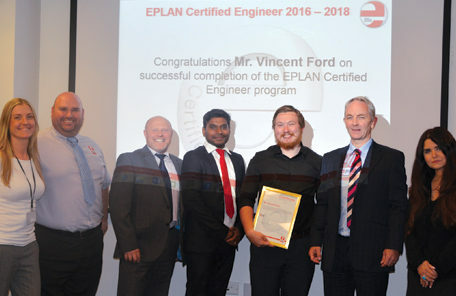 After 20 days of intensive training, including 2 full days of exams, Vince Ford passed the EPLAN Certified Engineer exam with an impressive 92.3% score! One of the key benefits of the EPLAN software is the ‘automisation’ element, which utilises an extensive data portal – a catalogue of components for all of the main manufacturer’s, including Rockwell and Siemens. 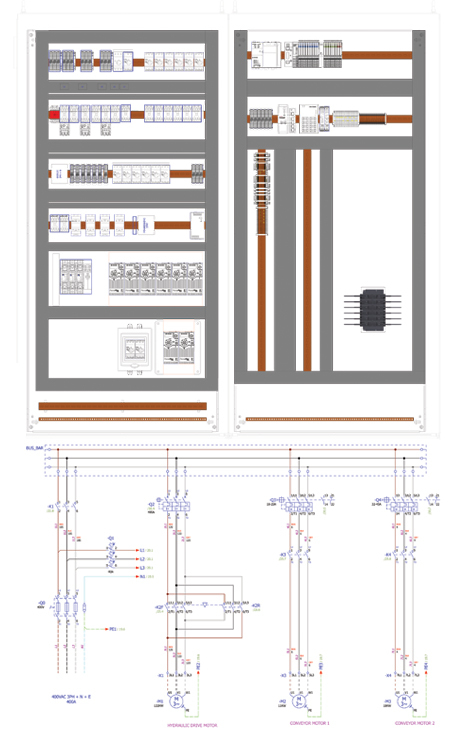 Read more about our System Design & Integration capabilities here.